Looking For Promotional Products Suppliers? 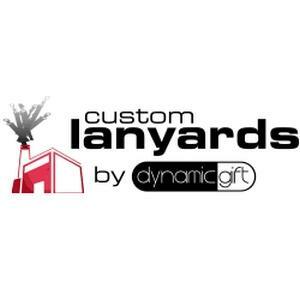 Located in Cambridge, ON, Custom Lanyards Canada is a leading supplier of custom lanyards and lanyard accessories. From nylon to plant silk, bamboo, polyester and even recycled PET lanyards, at Custom Lanyards Canada they manufacture an extensive amount of products at their local facility, and they can personally design them so they meet and exceed each business client’s requirements. Products Carried: Custom Lanyards Canada is a leading manufacturer and supplier of premium lanyards for promotional activities in Cambridge, Ontario. As the lanyard supplier experts, they can handle any type of order, small or large, and since they have an in-house design team and manufacturing services, Custom Lanyards Canada can handle large orders on a tight deadline.